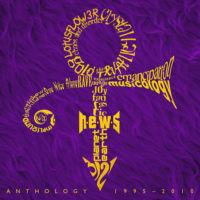 Prince’s latest album N.E.W.S. is up for a Grammy in the best pop instrumental category. The 46th ceremony of the prestigious Grammy awards will take place in Los Angeles on 8 February 2004. 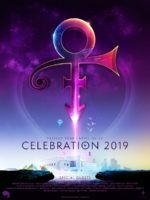 Sheila E. is reuniting Prince’s former band-mates, come-hangers-on and spring off bands for a special concert to be held in Los Angeles’ Great Western Forum on 13 December. In what is surely the best N.E.W.S. of the year, it has been confirmed that Prince will be inducted into the Cleveland-based Rock and Roll Hall of Fame in March for his (outstanding) contribution to the music industry. Prince’s final show for the One Nite Alone Tour, which was filmed at Theatre for the Performing Arts at the Aladdin Casino, Las Vegas on 15 December 2002, is available now from the NPG Music Club on DVD. A brand new album has been released via the NPG Music Club on New Year’s day and is available as a digital download. 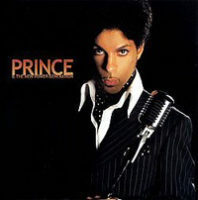 Called Xpectation it is fully instrumental and is performed by Prince and the NPG along with violin impresario Vanessa Mae.